California workers have yet another reason to rejoice. This month, Governor Brown signed into law a bill that prohibits choice of law and choice of forum provisions in employment contracts. Why is this law so important? California has some of the strongest employee protections in the nation. However, some employers have sought to strip away these protections and to deter employees from asserting legal claims through the use of choice of law and choice of forum provisions. 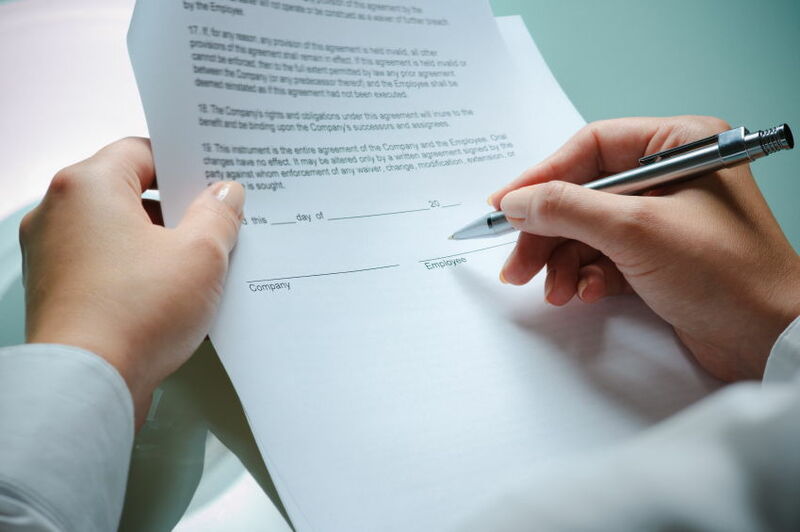 These provisions are often buried in arbitration agreements that are presented to employees or job applicants on a “take it or leave it” basis. A choice of law provision is a term in a contract or agreement that requires that any dispute be governed by the laws of a particular jurisdiction. For example, if a California employee’s employment contract or arbitration agreement has a choice of law provision stating that the contract will be governed by Texas law, Texas law will likely trump California law for claims brought under the contract—even if this reduces or limits the employee’s claims or recovery. Choice of law provisions can make it difficult for employees to even understand their legal rights, as they are likely unfamiliar with the out-of-state laws that would apply to their claims. A choice of forum provision determines where an employee can assert his or her claim. For example, if there is a choice of forum provision in an employment agreement that requires arbitration in Delaware, that would prevent an employee from being able to file a lawsuit in a California court. Instead, the employee would be forced to pursue their case in arbitration in Delaware. Such a provision serves to deter an employee from bringing forward legal claims because the employee would need to find a lawyer to take on the case in another state, would likely be unfamiliar with the out-of-state forum, would need to travel to the forum, and would have a case that is far more expensive to litigate because the witnesses are not in the same place as the forum. Labor Code section 925 will protect employees by ensuring that they can file their cases in California and under California law.